In Australian rules football (AFL) there is a particular type of defensive move called the ‘don’t argue’. It involves fending off an opponent with an outstretched arm, usually at full pace. This image pretty much sums up the move, but if you need a 9-second tutorial, check this out. It’s brutal if you’re on the receiving end of one, and it’s exhilarating when you’re the instigator. The undisputed king of the ‘don’t argue’ is Dustin ‘Dusty’ Martin, pictured. What he lacks as a wordsmith, he makes up for in neck tattoos. A good percentage of Australian readers will know that Dusty is this year’s Brownlow Medal winner, which basically means he’s the best AFL player in the world right now. 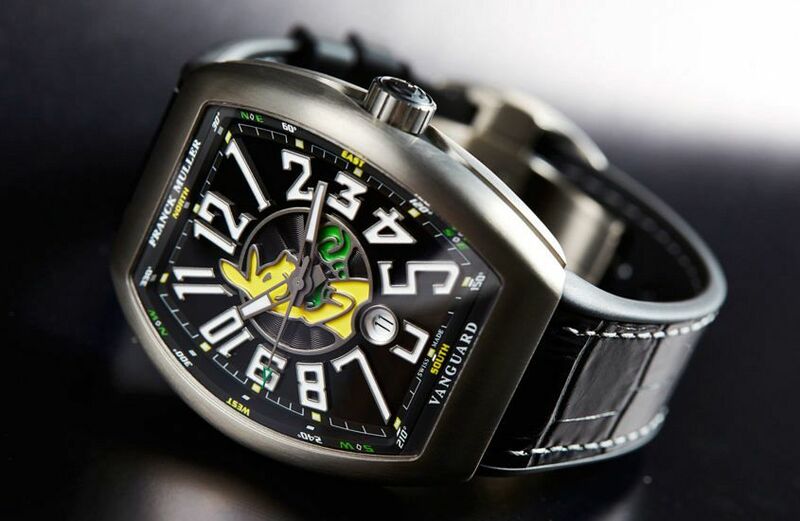 Arguments have everything to do with being a watch lover. What does this have to do with watches? Not all that much, but it has everything to do with life for us. If you didn’t already know, we are based in Richmond, Melbourne. Richmond are in the AFL Grand Final tomorrow, and will play the Adelaide Crows in front of over 100,000 people in the biggest sports stadium in the Southern Hemisphere. Therefore, we have been under siege in our own office all week – the street is awash with yellow and black, and the cars are banked up in every direction, all the time. 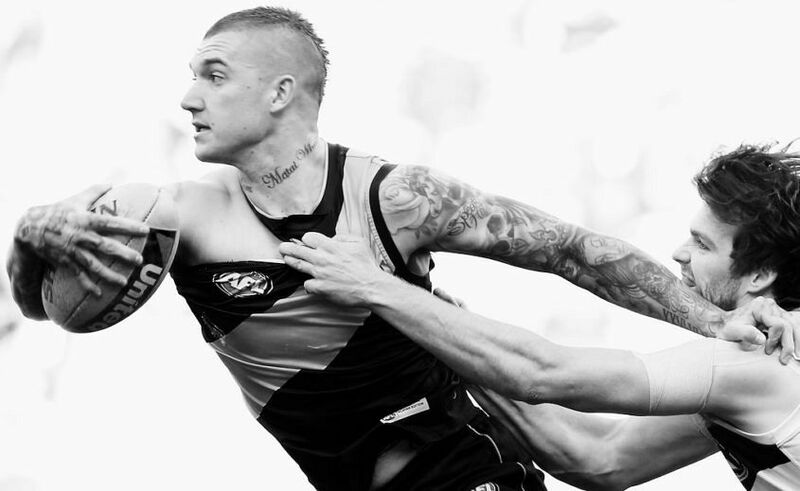 The Richmond Tigers’ ground is a few minutes’ walk from our office, the Melbourne Cricket Ground (MCG) is in sight. We are right in the thick of it. Forgive this Wind Down for being footy flavoured, because at this moment in time, so are we. Secondly, arguments have everything to do with being a watch lover. We start them, on a good day we will end them, but most of the time we get involved in them. Is the best watchmaker in the world right now Swiss or German? 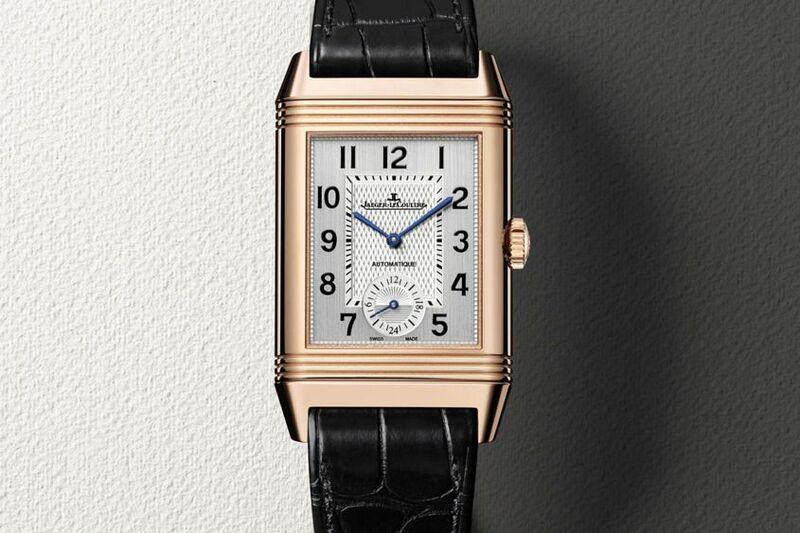 Is the blue or black dialled new Sky-Dweller going to be the classic? In honour of Dusty, but mostly because it’s fun, these are the arguments we started this week. Feel free to swing in on any of the topics raised on social. And have a great Grand Final weekend all! Go Tiges! 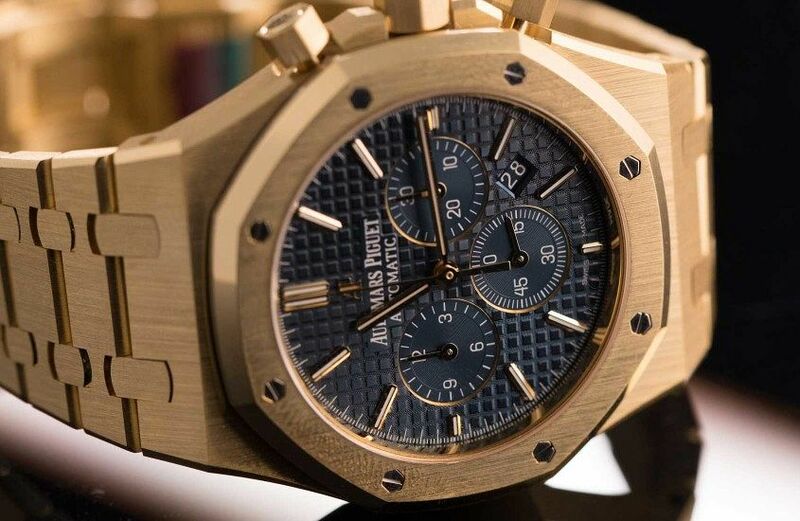 Argument 1 – How could we do a sports luxe watch list without the Royal Oak in it? Made by – Everyone on social media. Who won – You guys did, sure, but do you really want the same list every time? Can we live? Special mention to – @w_fink for coming at us with a watchmaker strength ‘don’t argue’. Fair play. 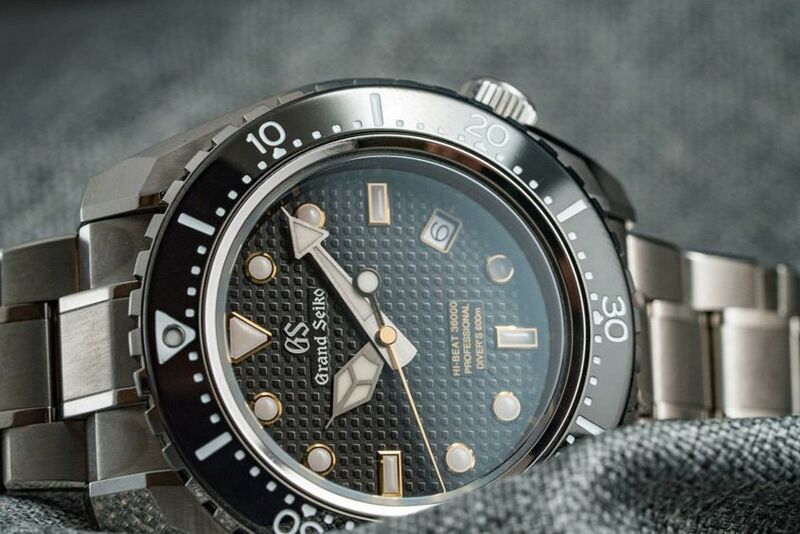 Argument 2 – How could a Seiko dive watch cost fifteen grand? Made by – Some people on YouTube. Who won – Seiko, and, us. 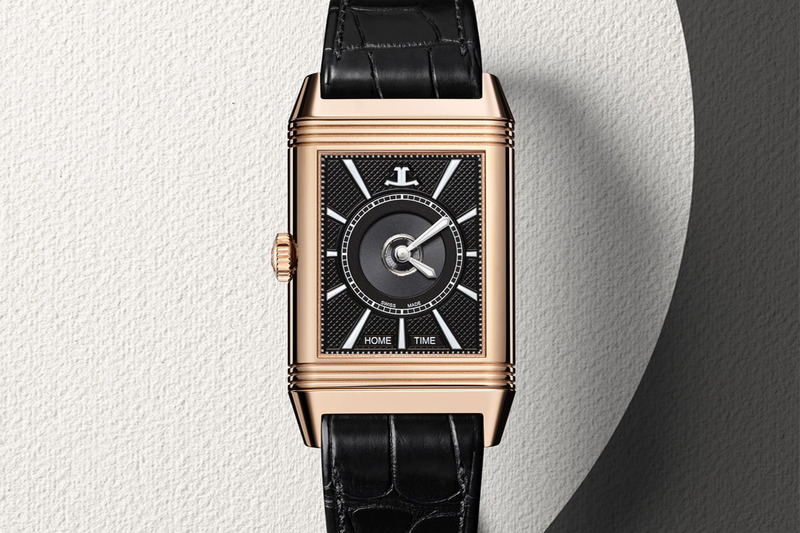 This watch is an over-muscled piece of art. If you still have any questions, see your Seiko dealer. The finishing alone should silence any remaining critics. Special mention to – 2insne1 on YouTube who thinks there’s a conspiracy involving Felix’s wrist. “I swear every watch looks good on your wrist. Its ridiculous!” It really is, I agree. Who won – Sorry, but we did. About 50% of the watches we film at Baselworld are dummies. They have no movement inside. Winding them wouldn’t do much at all. Special mention to – Michael Pun on YouTube. We agree, the HiBeat does look its best in motion, we couldn’t agree more. Made by – One person on Instagram (so, this isn’t really fair). Who won – All the Aussies that said it stirred their patriotic heartstrings, and the guy (that we know of anyway) who’s bought one to prove it. 36: The record number of votes Dusty polled to win this year’s Brownlow medal (last football mention, I promise). 543: Shares of the Oak & Oscar Jackson Flyback Chronograph review in only two days. Chase, you’ve been doing a bang up job since day one, but this just proves it. 2,700: Views of the Grand Seiko Hi Beat 36000 Professional 600m Diver ref SBGH257 (aka The Kraken) in a day. 1: Where the Jaeger-LeCoultre Reverso Classic Large Duoface gold has shot to on my must-have list. Obsessed.